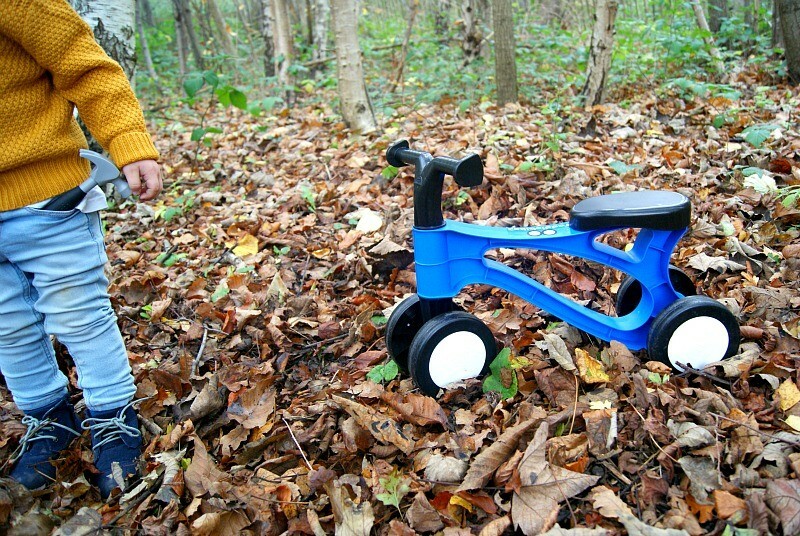 It is the official launch of the Toddlebike2 on the 27th of November in partnership with the Camarthenshire Early Years Cycling Project. Which is all very exciting. 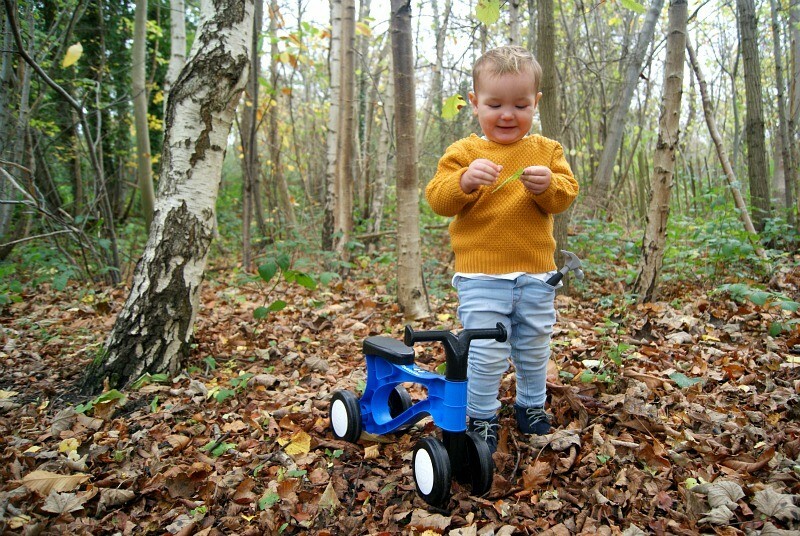 Because of the impending launch date I am so pleased to be able to offer you the chance to win your very own Toddlebike2 for your toddler. All you have to do is enter the Rafflecopler below to be in with a chance to win. I look forward to announcing the winner. 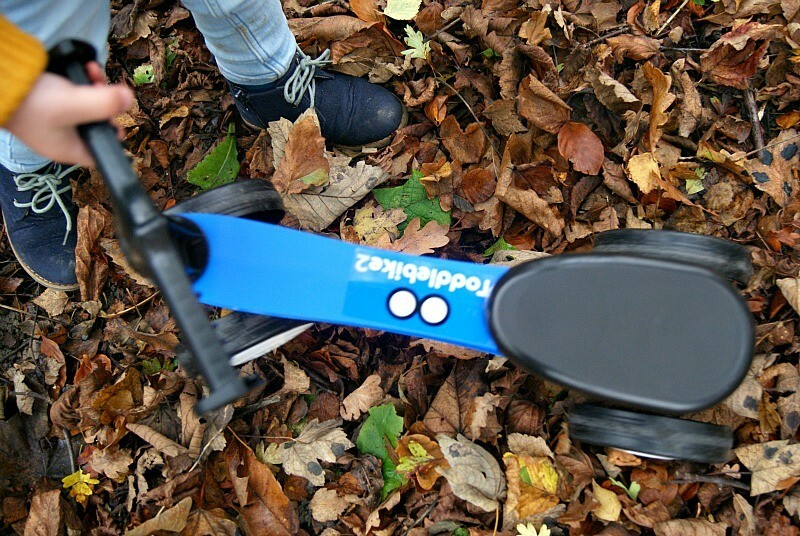 * The Toddlebike2 was sent to us for the purpose of a honest review. 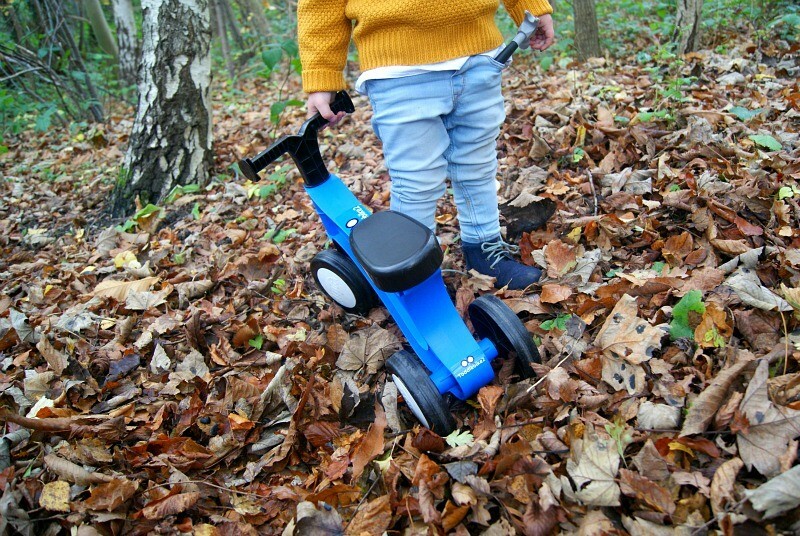 Giveaway Terms & Conditions: The Prize is one Toddlebike2 in colour of winners choice. The giveaway will run from 20/11/2015 to 04/12/2015. The giveaway is open to UK residents aged 18 and over. The Prize must be claimed within 28 days. No responsibility is accepted for entries which are lost, corrupted, incomplete or for any failure to capture entry information. Use of false details will result in disqualification. The entry must be made by the person entering the competition – entries sent through third parties, agencies or by automated means (such as scripts and macros) will not be accepted. 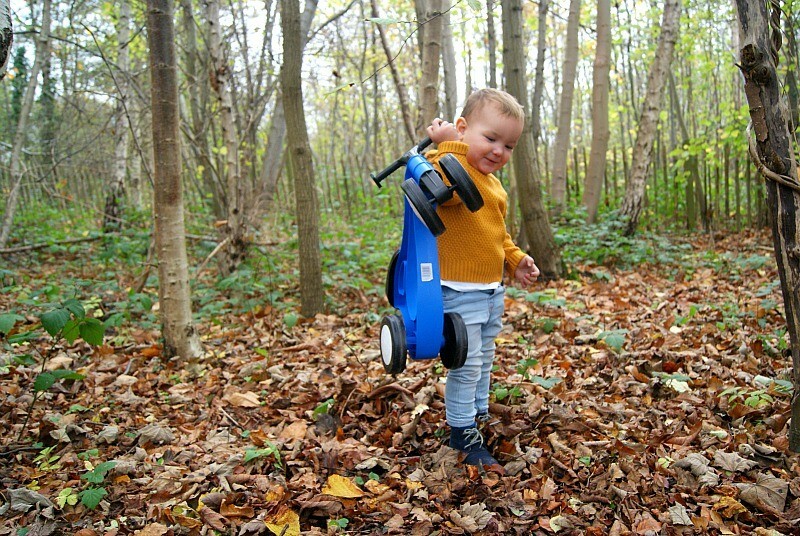 I’d choose red – to match his big sister’s much-coveted balance bike! I think I would choose pinky pink. Ruth Thomas recently posted…#wineoclock Christmas Gift Guide: Girls Girls Girls! I would chose the red. Can I have the Blue one please! I would go with Racing Red. Would love the pink one! I’d love a red one please. I’d choose the blue one! Red please my great niece would love this. Love the Red if I am lucky. Red bike would be so awesome! I’d love this in red or blue for my little boy. Thank you for a great competition. I would think my granddaughter would choose the pink. We love the red bike. Thanks for tte super giveaway. I would choose Red ! I’d love red for my little one, he would adore this. I’d choose a Pinky Pink for my daughter! 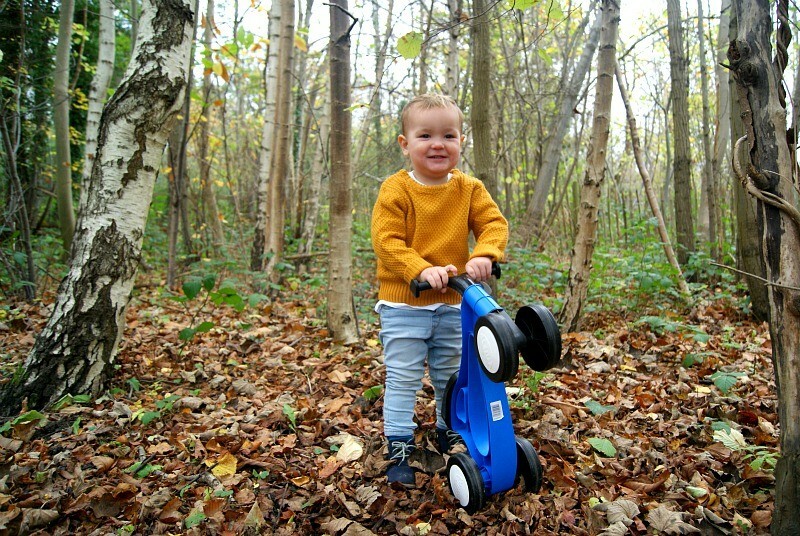 I’d love the red Toddlebike for my niece. Although she loves pink, she’s having a baby brother in February, and her mom thinks red is a good plan.